What’s happening to Himalayan glaciers, rivers, lakes, and streams has become one of the most important – and widely debated – topics in science. There’s certainly no shortage of questions. 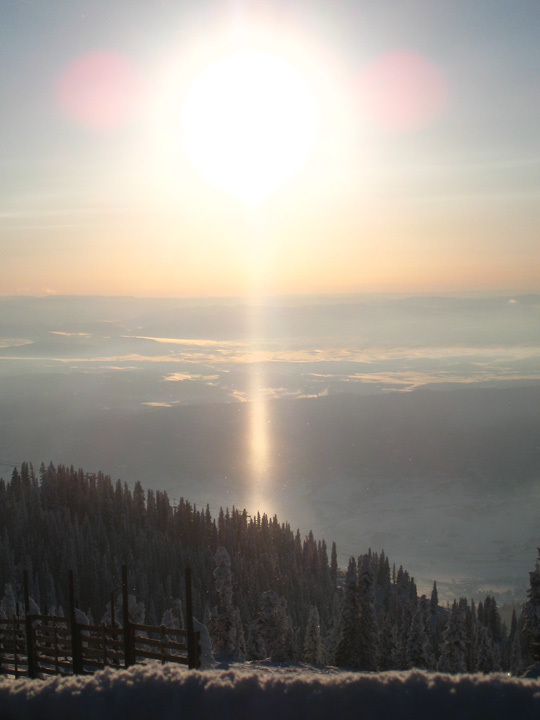 Which of the 15,000 glaciers in the region are retreating and which growing? How many glacial lakes are on the verge of bursting their banks and flooding downstream communities? Will the region’s great rivers, such as the Indus and the Ganges, be able to withstand the region’s changing climate and rapid population growth and continue to sustain the hundreds of millions of people who depend on them? 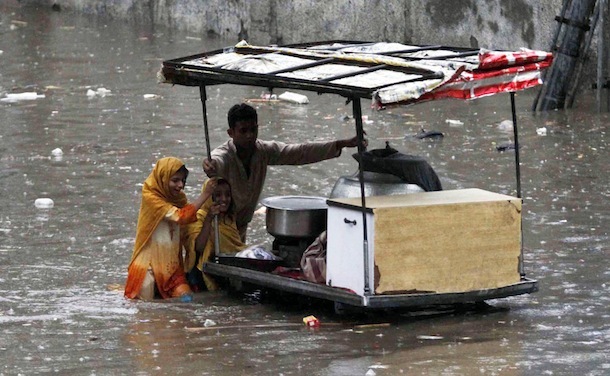 How can devastating floods, such as the one that struck Pakistan last year, be avoided? Firm answers to such questions have been hard to come by in recent decades because of the limited monitoring resources available in many key countries in the region. Now, however, a new effort, dubbed HIMLA and led by Molly Brown of NASA’s Goddard Space Flight Center, aims to change this by harnessing state-of-the-art, satellite-based monitoring and modeling techniques. As part of the effort, scientists will feed data from satellite instruments such as MODIS and ASTER into a hydrological model that will produce daily snow/water equivalence maps that will feed into other hydrological models to determine how much freshwater flows into the region’s rivers from snow and glaciers. The ultimate goal: an early warning system that, like the Famine Early Warning System Network does for drought, will help predict floods before they happen. Text by Adam Voiland. 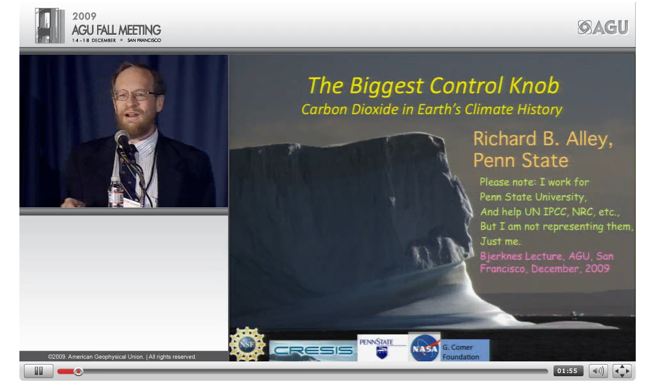 Molly Brown spoke about the topic at an American Geophysical Union Meeting on Dec. 6, 2011. Pakistan flooding photograph (top) ©2010 Tariq Saeed/IRIN. 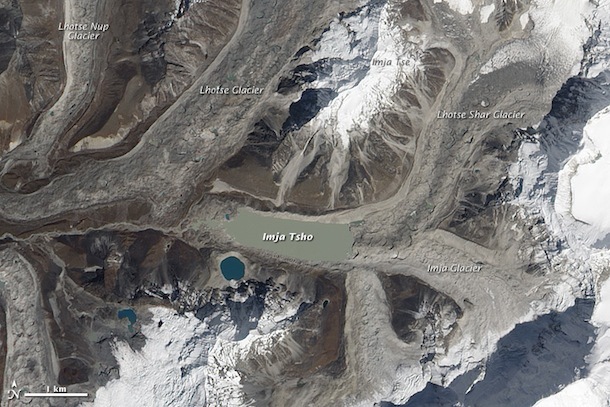 Image of Imja Tsho (bottom), one of the world’s fastest growing glacial lakes, originally published by NASA’s Earth Observatory.